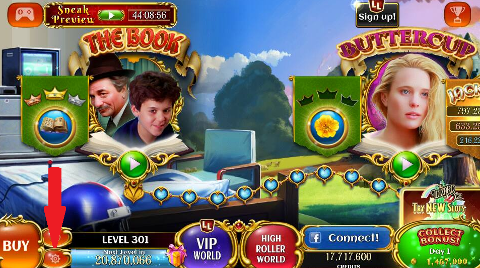 Click on the " Gear" Icon" located lower left side the game board canvas to access your Options Menu. 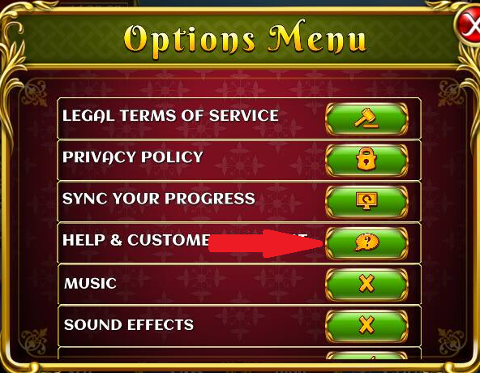 Click the “ Help & Customer Support ” Tab. 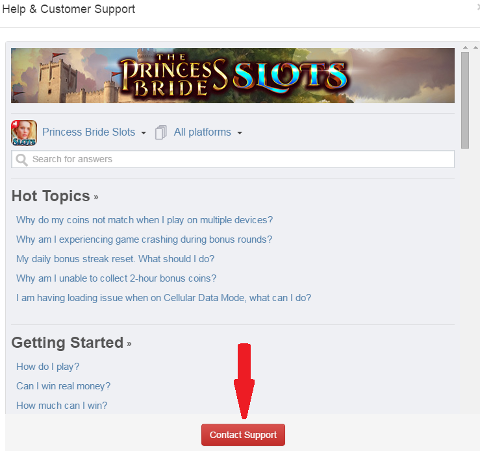 After you click the “ Help & Customer Support” Button, you will be directed to the Princess Bride Slots Support Page. 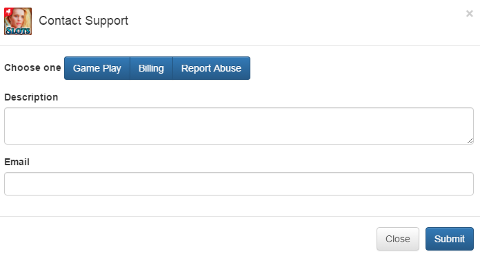 Click the " Contact Support" button to open and submit a ticket incident. Follow the 1st and 2nd step above. 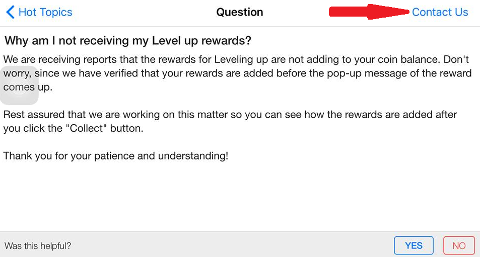 After you click the “ Help & Customer Support” Button, you can choose any FAQ category (i.e. Hot Topics) and see if there is any article published for your concern. 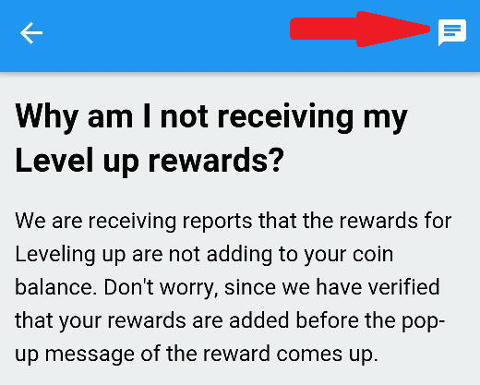 If you are unable to find the appropriate article, select any. 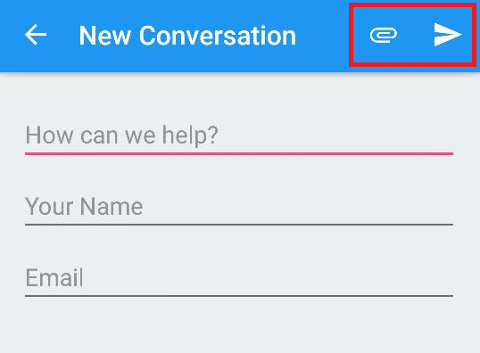 You should see a "Contact Us" icon at the top-right corner of your mobile screen. Click it.